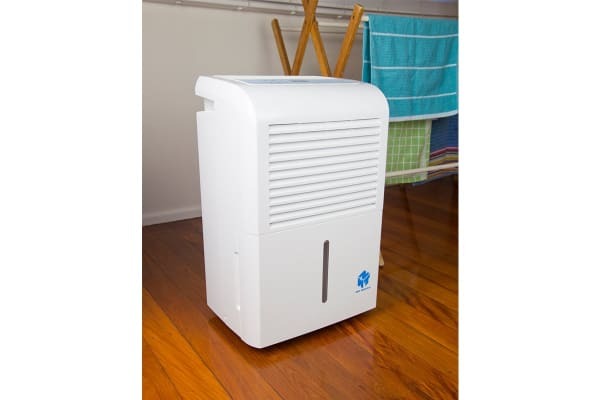 The Ausclimate NWT Supreme All Seasons 50L Dehumidifier is the ultimate all rounder for achieving perfectly dehumidified rooms any time of the year. The Ausclimate NWT Supreme All Seasons 50L Dehumidifier is the perfect solution to achieving optimal comfort through dehumidifying all throughout the year, no matter what the season. Perfect for cooler climates, the Ausclimate NWT Supreme All Seasons 50L Dehumidifier is also just as effective in warmer conditions. 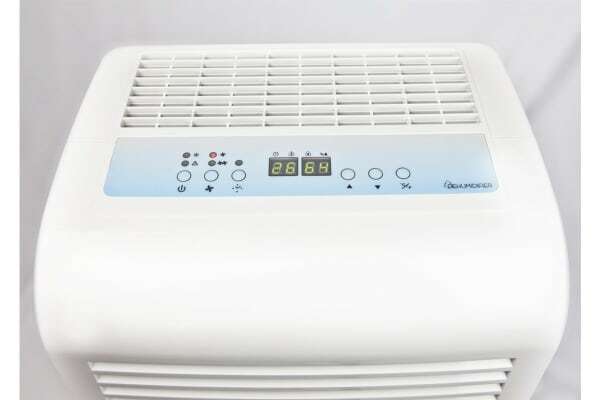 Featuring auto-pump out drainage, continuous drainage, auto restart after power outage and unique defrost system to maintain efficiency, this unit is the supreme dehumidifier.